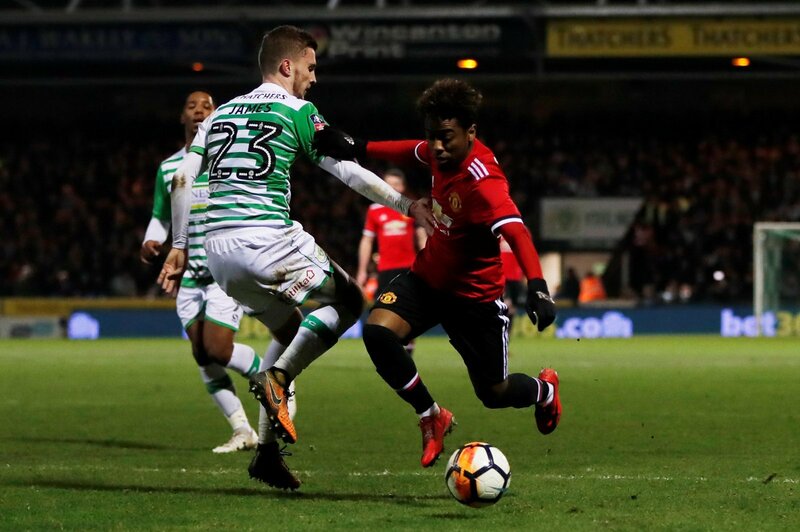 Wigan have reportedly targeted Yeovil Town’s Tom James as one of their top targets in the summer, according to HITC Sport. The 22-year-old has been impressive for the League Two side this season, and certainly is the type of player that can make the step up to the Championship when needed. James has six goals in 28 appearances in all competitions for Yeovil, and is proposed move to West Brom fell through at the final hurdle in January’s transfer window. The Welsh under 21’s international would be a useful option to have in the Wigan squad as well, as he can play anywhere across the defensive four, or in a CDM role if needed, which has been his position for the League Two side in recent weeks. It is thought that Yeovil are keen to retain the services of James and are readying a new contract for their talisman, but Wigan could tempt them with an offer. James is out of contract in 18 month’s time, and is sure to have many potential suitors for his signature, so the Latics will have to act swiftly to strike a deal for the defender. It would be a smart bit of business by Wigan. It’s good to see them planning for the future, and James could play a starring role for them if he can adjust to the physical demands of the Championship quickly. James wouldn’t be costing Wigan a considerable amount of money either, so it’s worth the gamble for Wigan as they look to cement their position in the Championship next season if they avoid relegation in this year’s campaign.